CWS Family Dentistry focuses on providing a comfortable, friendly environment that caters to the needs of patients. Our facilities incorporate some of the newest dental technology and techniques to make each visit more pleasant, while providing quality results. Dr. Shepard and her team are patient and willing to answer any questions you may have! We create beautiful smiles that last. Please stop by and visit us! We look forward to meeting you and exceeding your expectations. Earning the trust and respect of our patients, profession, and community. Dr. Shepard strives to serve the community by providing high-quality oral health care in a warm and friendly environment. Recognizing the importance of oral and overall health, Dr. Shepard started this practice in 1997 to help meet this need. 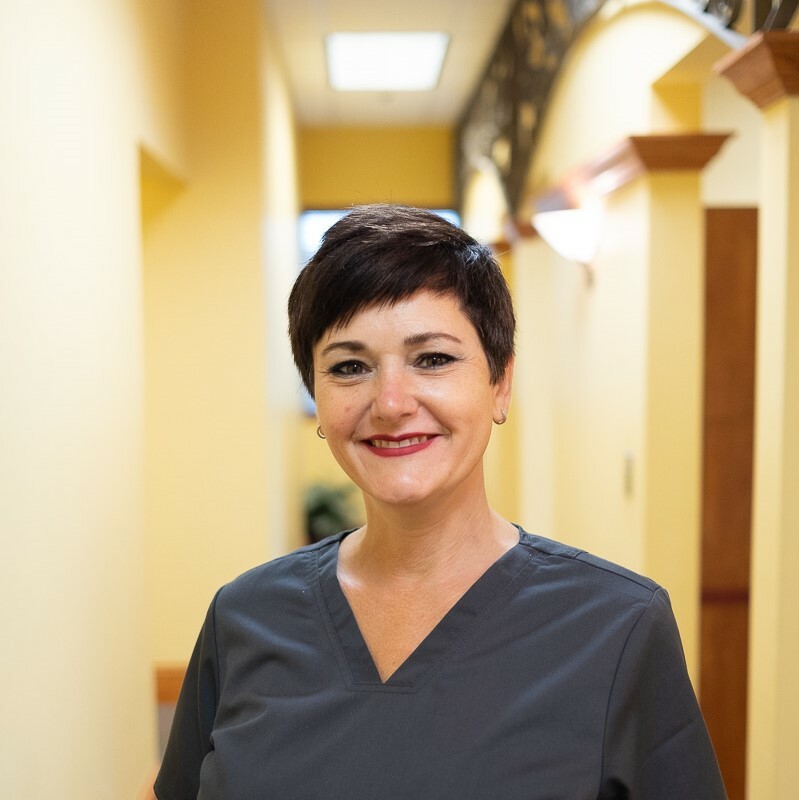 Her love for getting to know her patients allows her to partner effectively with them to maintain and improve their oral health. Dr. Shepard is married to her husband Mike. Together they are proud to be the parents of their three children, Rhett, Riley, and Reese. When not seeing patients, she is likely cheering on her girls at their basketball games. Off the court, she enjoys cooking, walking, traveling, Zumba, and of course, watching Razorback football and baseball. Dr. Shepard participates in supporting her community in various ways including serving on the CAC Development Council, teaching Sunday school to young children at Pleasant Valley Church of Christ, and being a member of Women for Harding. After receiving a BS in biology from the University of Central Arkansas, Dr. Shepard went on to complete her DDS from Baylor College of Dentistry. 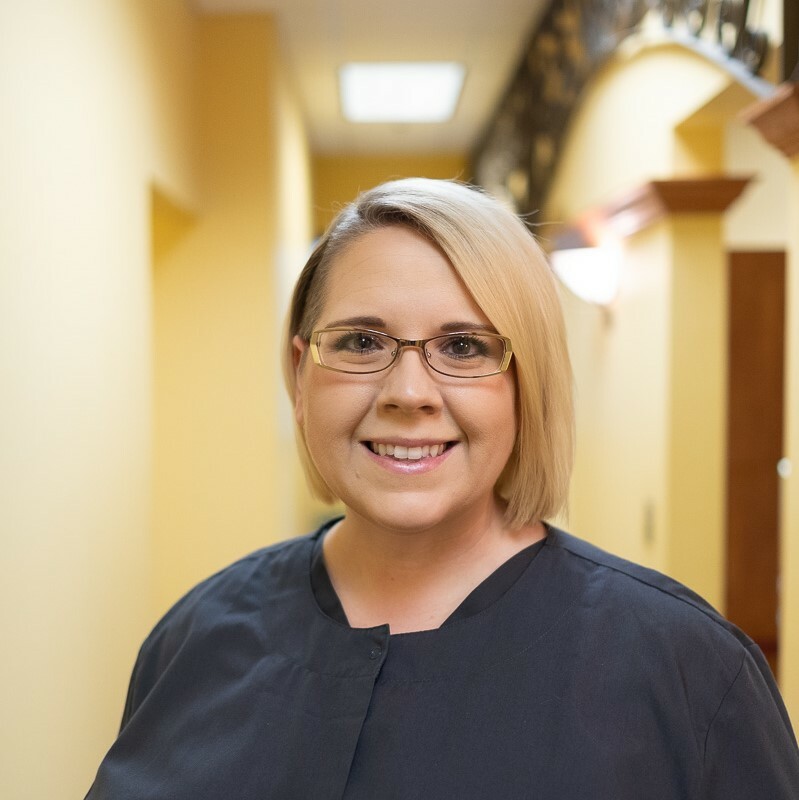 To this day, continued dental education remains a central value for Dr. Shepard and her staff, which is why she is a committed member of the Arkansas State Dental Association, American Dental Association, and Central Dental Society. 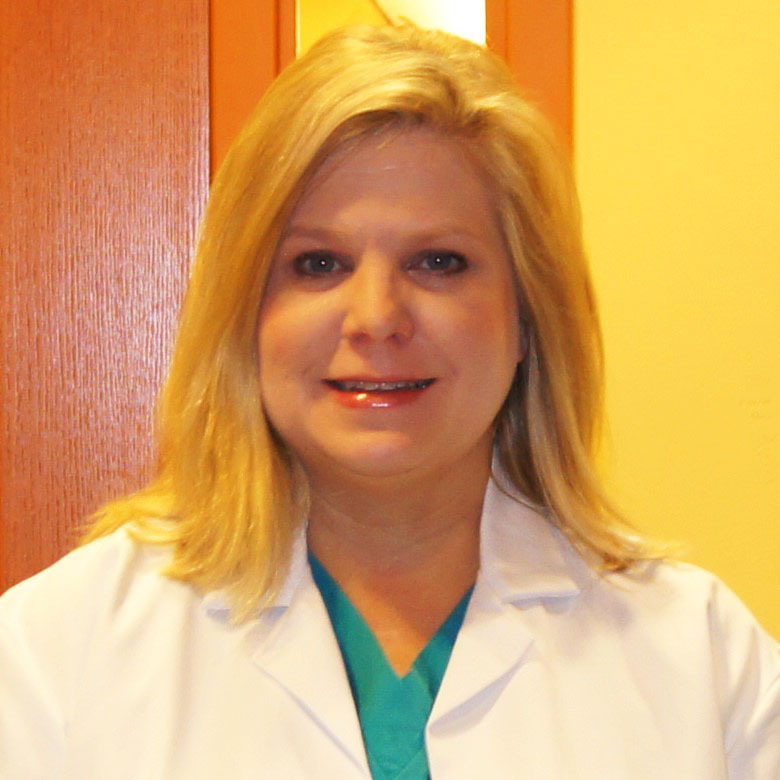 Educated at Little Rock Central High and Pulaski Technical College, Courtney has been in the dental field since 2009. She has had extensive training in management services and team building strategies. She also has training in sleep appliance therapy and has attended CE courses to better implement these services. Courtney is the proud mom of two children and is also the proud fur momma of her two Lab babies. When not welcoming patients to our practice, she can be found either at a baseball tournament with her son’s 14U Majors travel team or cheering on her daughter during her high school volleyball games. Karen has been an RDA since 1999 and is the newest member of our team. 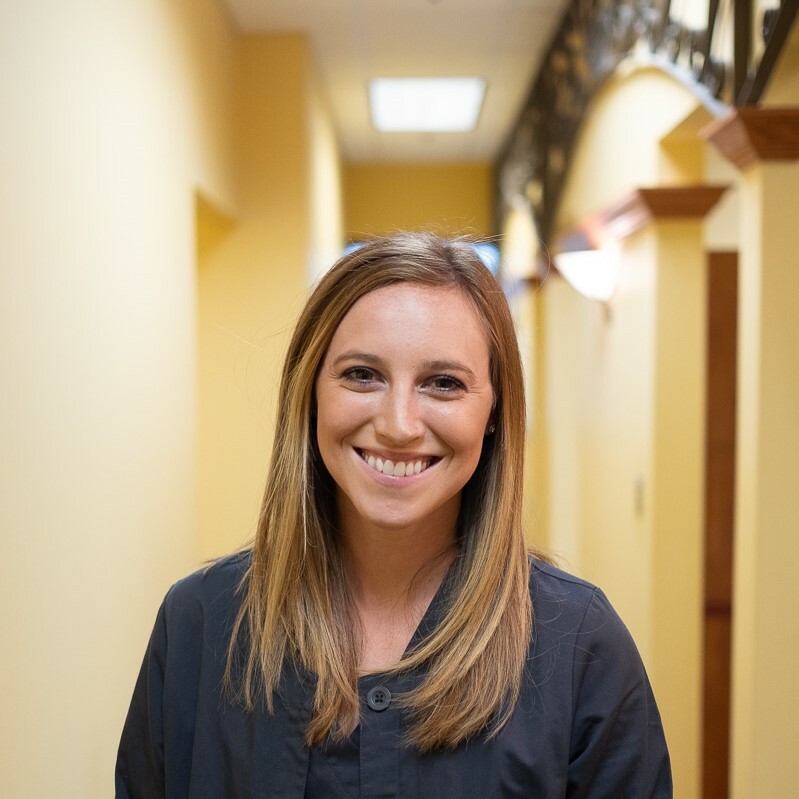 She enjoys her work in the dental field and strives to provide the personal care you deserve. She has been on multiple mission trips with her church family. Karen loves being a wife, mother, and Oma. She values her faith, family, and friends above all. Sydney has been a hygienist for over 3 years now. She loves helping patients feel better about their smile! She is married to her husband, Seth, and has a daughter named Ellie Grace. She enjoys playing softball, camping and fishing, playing with her dogs Lexi and Bella, and spending time with her family. Amanda is a Little Rock native. She attended Parkview High and went to Pulaski Tech and UAMS for her hygiene degree. 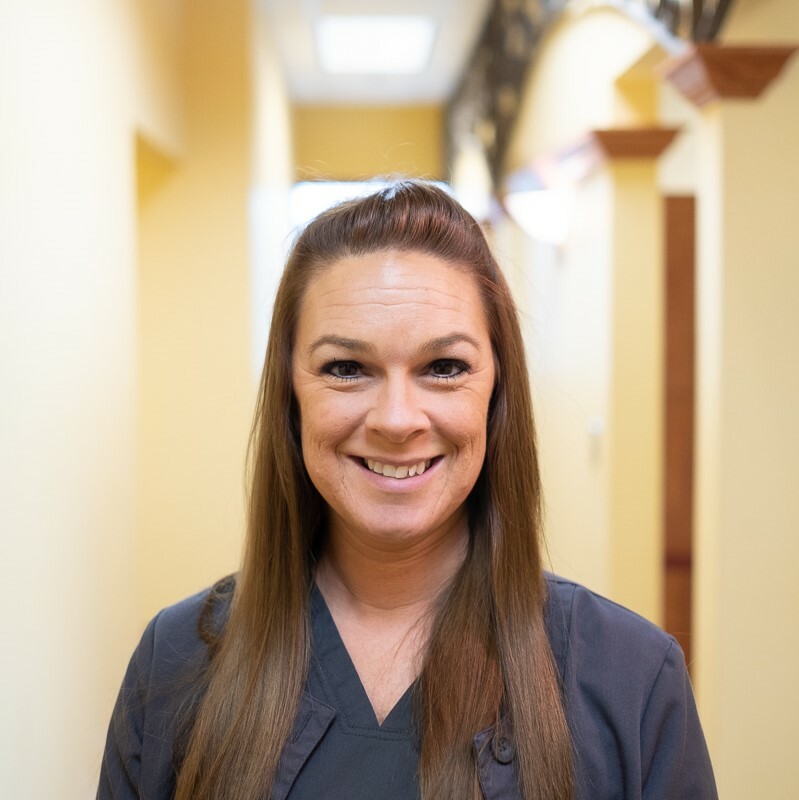 She has been a hygienist for 9 years and in the dental field for over 19 years. When not taking care of her patients, she can be found cheering for the ASU Red Wolves with her husband Tim. She is actively involved in her church and their praise team. In her spare time, she enjoys crafting projects and loving on her cats and dogs.